Have a friend who is passionate about fermenting food? They just love to talk about their latest ferments. And of course, you are asked to try them out? Now, you want to give your friend something back for all those times you got fed kombucha, kefir or maybe that freshly baked and hot sourdough bread. Look no further than this guide. 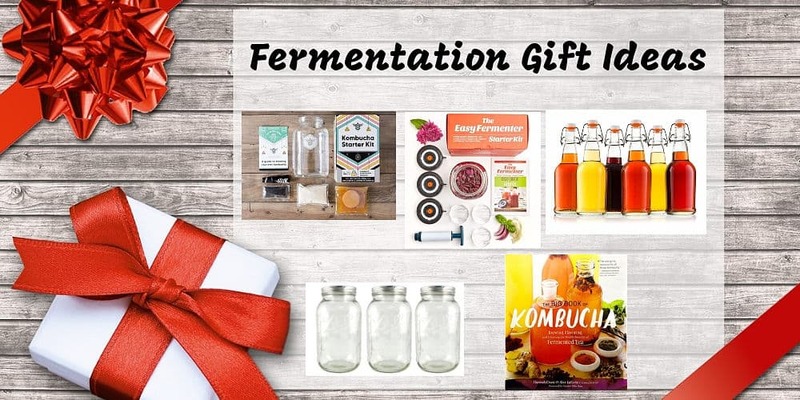 We have you covered in helping you select a fermentation gift that your friend or family member will just love and remember. Yes, I haven’t forgotten about YOU! You can buy a gift for yourself. Self-care is important. After all, happy you makes an even better friend. Is your friend a beginner in fermenting? 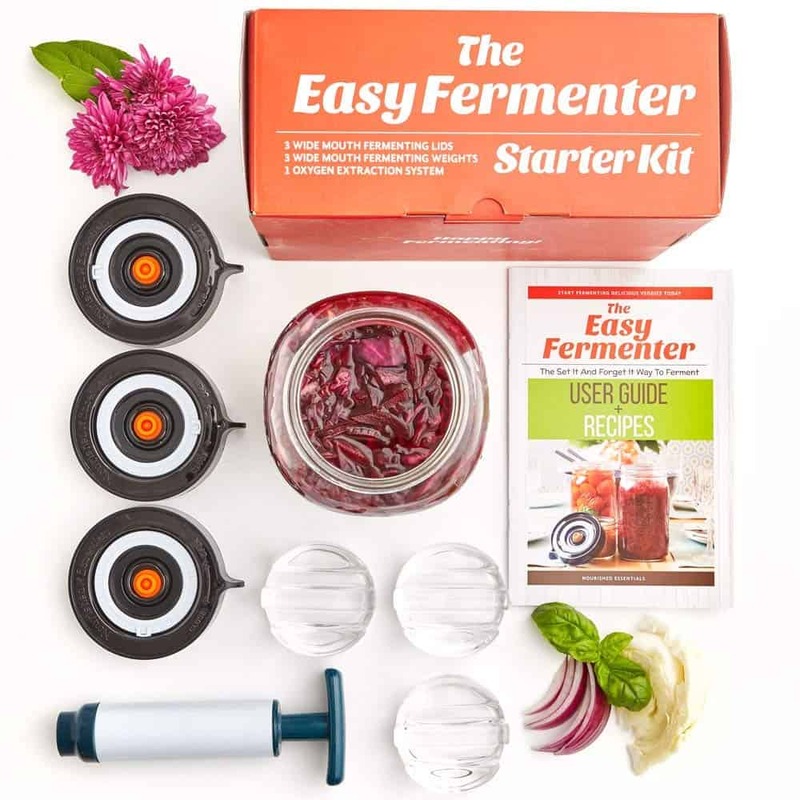 Then start with Do It Yourself (DIY) starter kits which are great gifts as they include all the tools and equipment for making the first batch of the ferment. If you friend is more advanced in fementing, look for a practical gift, that is easy to use, easy to clean and can be reused for different types of ferments e.g. mason glass jars are used for fermenting vegetables and also for storing other foods. Key factor to look for when buying a gift is durability. Durability is important as your friends and family members are likely to continue making batches of fermented food such as kombucha, kefir, kimchi, sauerkraut and others. Once you start enjoying and making fermented food, it gets addictive quickly! Here is my detailed and easy to follow guide to help you choose the right gift. This is my favorite fermentation starter kit. It includes 3 lids, 3 weights and an extraction pump. It is suitable for fermenting kimchi, sauerkraut, beet, onion and other vegetables. 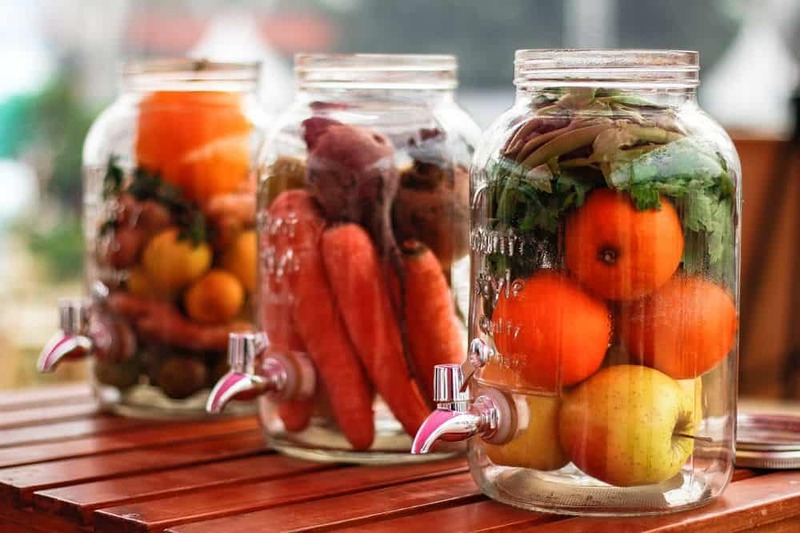 The process is simple – your friend would only need to pack veggies into a jar, put the lid on and hand tighten it, then wait for the veggies to ferment. Note that there is no need to use the extraction pump when first packing the jars. The pump is used towards the end, when it comes time to start tasting the fermented vegetables and pulling out the oxygen. The pack also includes fermentation weights which are great for keeping the veggies under the brine. 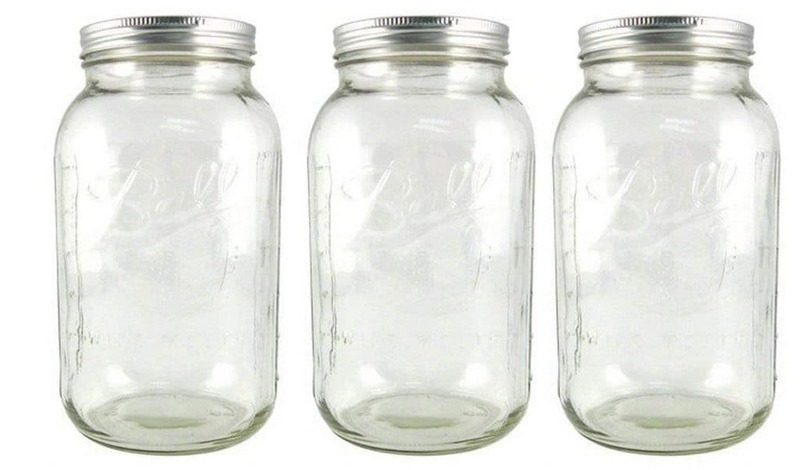 The lids are suitable for different sizes of mason jars with an outside dimension of 3 ⅜ inches. I would recommend getting Ball mason jars as a great addition to a pantry. As these jars come with lids your friend can also use them for storing rice, beans, snacks, jam, grains or pasta when not using them for fermenting foods. If you are getting a mason jars elsewhere keep it mind different sizing. There are two different types of mason jars, wide mouth and regular mouth, which refers to the jar’s opening. A regular mouth is about 2 ⅜ inches wide whereas wide mouth measures approximately 3 inches wide. This is one of my favorite kombucha brewing starter kits. It includes everything needed for first batch of tasty and healthy kombucha at home. The kit includes: 1-gallon glass jar, organic cane sugar, organic black tea, a tight weave cloth and rubber band, a step-by-step guide to brewing own kombucha and SCOBY (Symbiotic Culture of Bacteria and Yeast). This is a perfect present for a newby who always wanted to make kombucha, but doesn’t have the right tool to start. 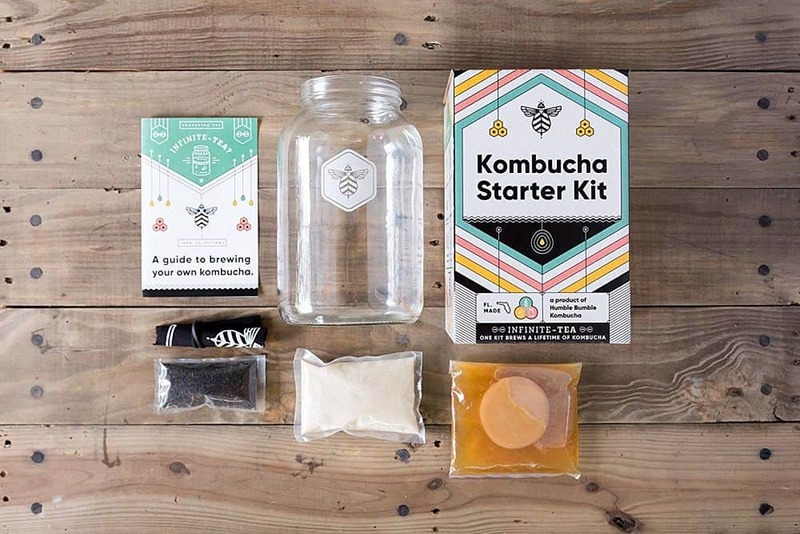 Also see my guide to The Best Kombucha Fermentation Kits for Easy Home Brewing. Glass bottles are a great choice to accompany the kombucha brewing gift. These glass bottles are a perfect gift for those people that like to test different kombucha flavors. 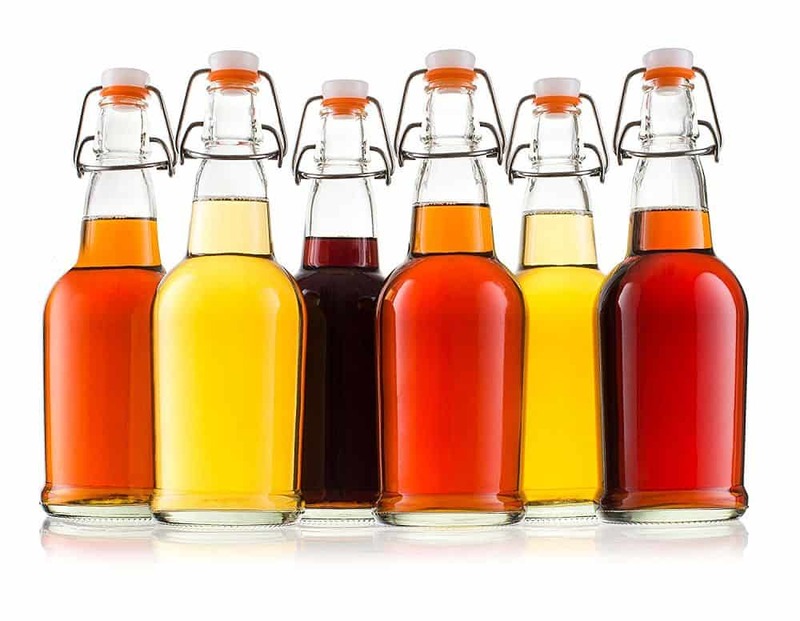 The bottles can also be used for storing other fermented drinks like kvas and water kefir. They are durable and easy to clean. 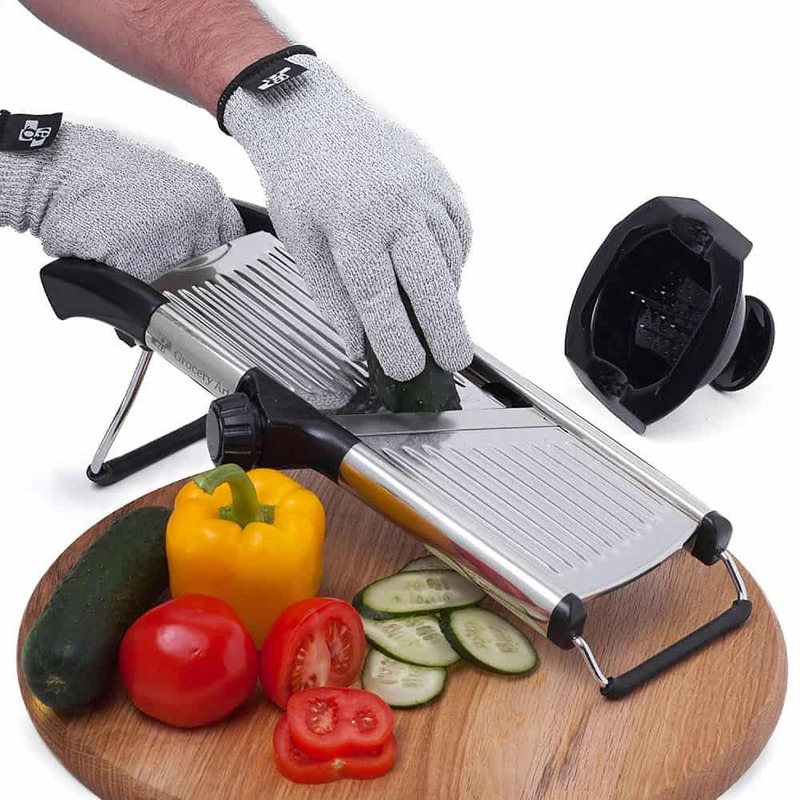 This vegetable slicer comes with gloves and blade guard. Definitely It’s of one my favorite kitchen tools. It’s a multipurpose and durable slicer perfect for slicing different vegetables from cabbage to potatoes. It has adjustable thickness, so your friend can get flat slices as well as julienne. The best fermented vegetables and drinks are made when you mix the right amount of ingredients. Having a reliable and multipurpose scale is a must. 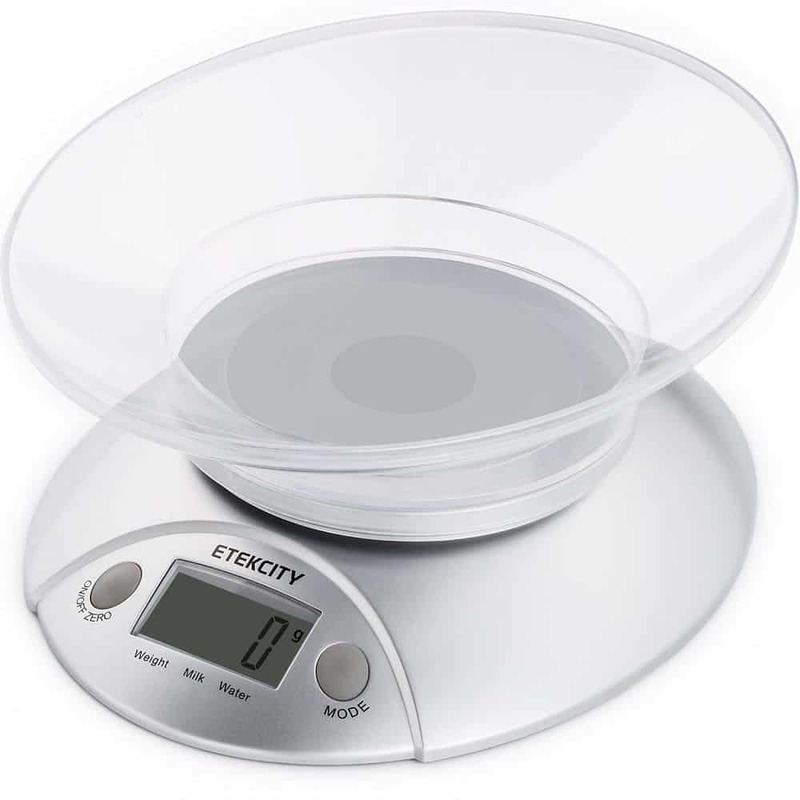 This is a great scale as it effectively measures in grams, ounces, pounds and kilograms. It is a perfect size, easy to use and clean. Books are always a great present. 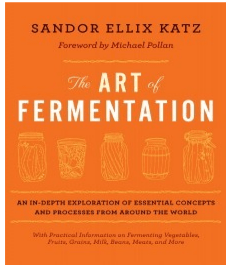 If you are gifting someone who is really passionate about the food fermentation and loves experimenting, I highly recommend ‘The Art of Fermentation’ by Sandor Katz. 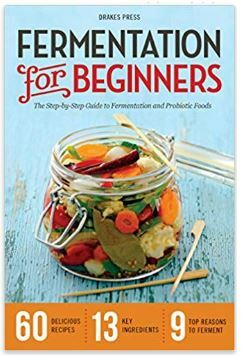 For those that are new to fermentation and want to follow simple and delicious recipes my recommendation is the ‘Fermentation for Beginners’ by Drakes Press. 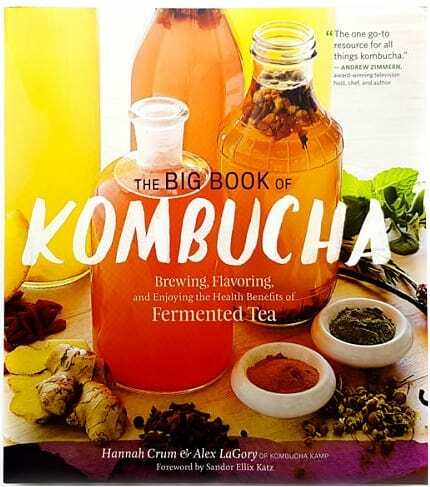 ‘The Big Book of Kombucha’ by Hannah Crum & Alex LaGory is the one of the best kombucha books out there. It covers all techniques on how to make kombucha, including over 260 kombucha flavored ideas and some great kombucha cocktail and smoothie recipes. I’ve recently done a top five fermentation books review which will also help you choose the appropriate book for your friend or yourself.